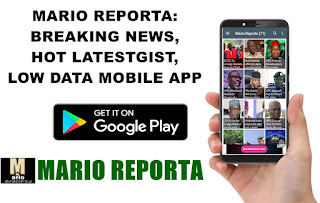 The Peoples Democratic Party (PDP) candidate, Abba Kabir Yusuf has taken the lead in Kano State as the results of Saturday’s governorship election from 43 out of the 44 LGAs in the state were presented by the INEC Returning Officer at the state collation centre early Monday. The keenly contested election is between Abba Kabir Yusuf of the PDP and the incumbent governor and candidate of the All Progressives Congress (APC), Abdullahi Umar Ganduje. Currently, PDP polled 951,531 votes as against APC’s 935,451 votes. Thus, PDP is leading with a margin of 16,080 votes in the state.